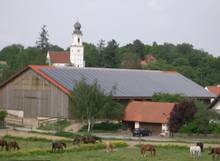 Early in 2007, the region, which consists of 24 municipalities and a population of 164,692, created “The Solar Region Freisingerland” with a 100 % renewable electricity target by 2035. 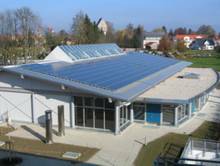 To support the shift to renewable energy in their region, they set up a competition between the 24 municipalities and called it “Solar-Kreisliga-championship.” 6 municipalities are already energy champions and reached their 100% renewables electricity goal. 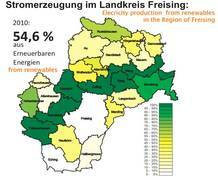 In 2010, the region already produced 54.6% electricity from renewables. 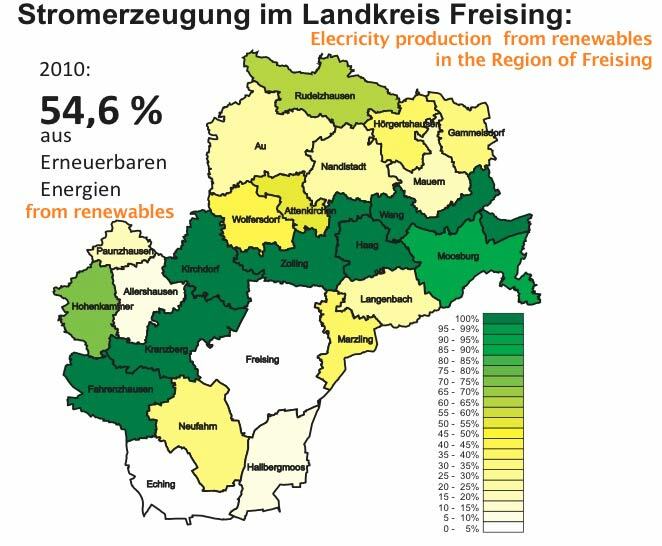 If they continue on this successful track, Freisling could reach their goal of 100% renewables electricity 15 years ahead of schedule in 2020.